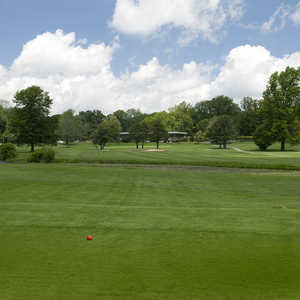 Sleepy Hollow Golf Course is the top municipal course in the state and it is also ranked as one of the top 20 in the nation. 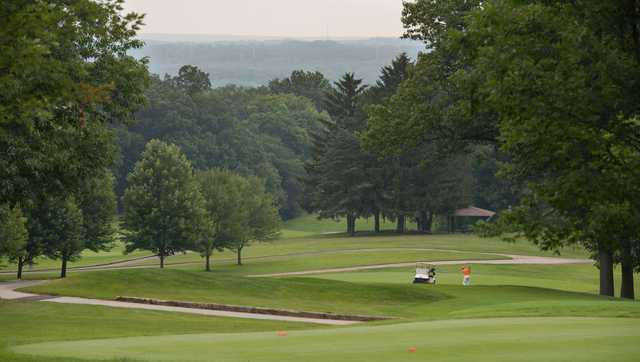 Overlooking the Cuyahoga River Valley, the course is known for its scenery almost as much as its challenging layout. 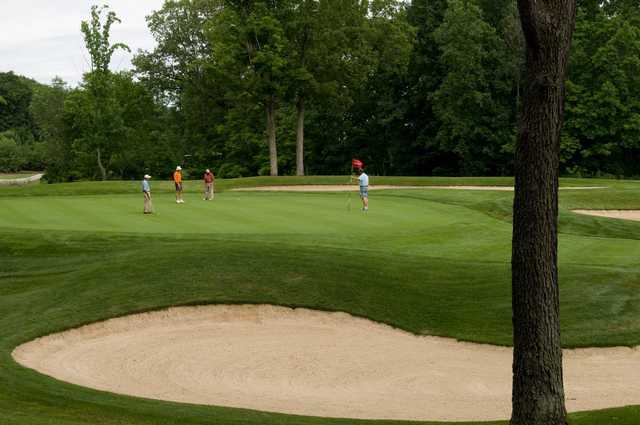 It has a traditional design with a classic "out-and-in" routing, with the incoming holes playing uphill into the wind, making them seem much longer than the indicated yardage. 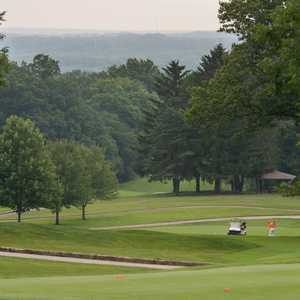 Golfers might be taken aback by the punishing nature of the golf course. 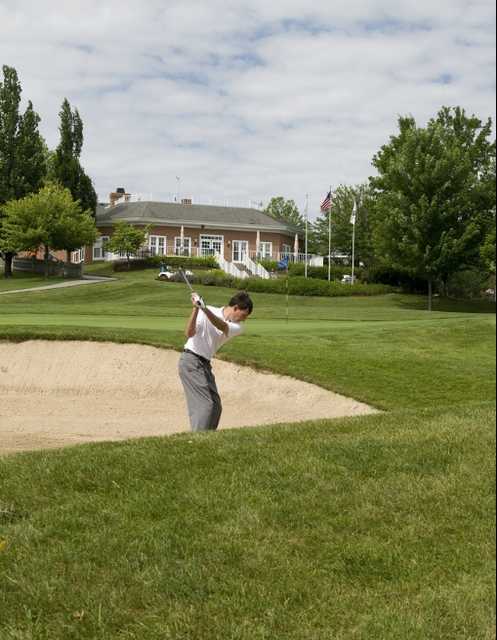 There are 58 bunkers strategically placed around the tough greens, which comprise the main challenges of the course. 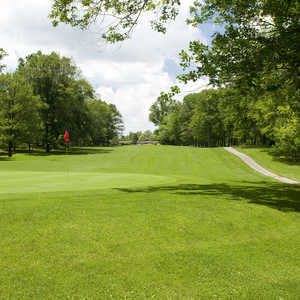 Get ready to be quickly introduced to the Sleepy Hollow Golf Course's formidability with the lengthy second hole, a par 3 that will test even the longest hitters. Fairways and greens in good condition. However, the course ranger starting out by giving us a lenghty lecture about how many minutes we should take on each hole. We went over by 3 minutes on the second hole and he lectured us again and told us to use the clock on the steering wheel for time. He hovered over us, timing us on the next couple of holes. We were harrassed by this man throughout the entire 9 we played. I felt rushed and had a bad time. We are adults who acted appropriatly and didn't cause any problems. We didnt hold anyone up as the foursome behind us were walking and we had carts. Maybe if there is a log jam, this course shouldn't overbook. I will never go back to this course again. The golf coarse was busy and tons of divest that need to be replaced. The staff needs to be trained in customer service.